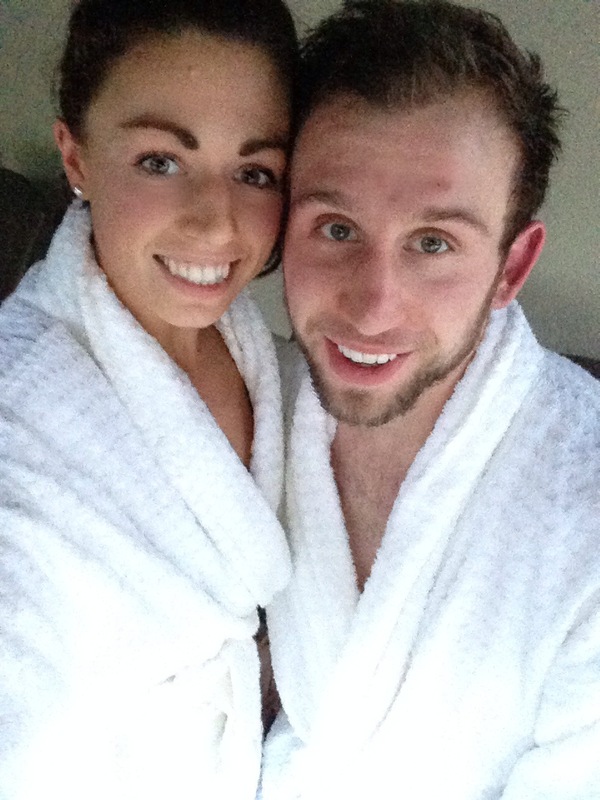 There’s no better way to chill out and re-group than a spa day and that’s exactly what Dane and I did at Center Parcs. We headed to Sherwood Forest for the afternoon/evening thanks to a generous Christmas present and I had literally been counting down the days until it was time to go! We were booked in for a twilight session which starts at 4pm and on arrival we were given white fluffy dressing gowns and a towel as well as being told we could get our complimentary drink whenever we liked. The complimentary drink was either fresh orange juice or champagne. 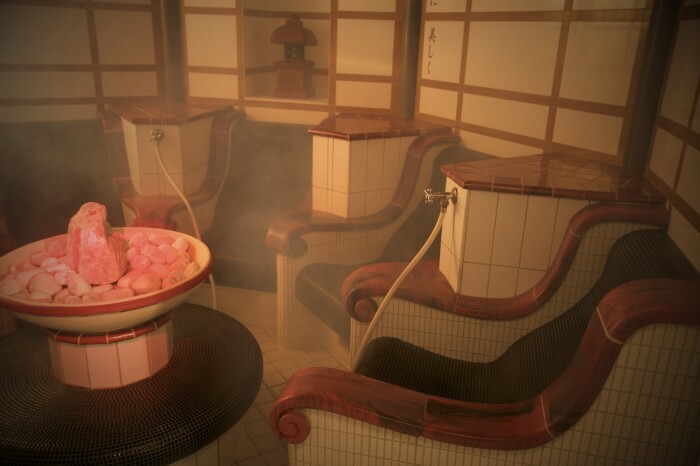 At each Aqua Sana Spa you’ll find a minimum of 15 spa experience rooms and there is an extensive range of treatments available from aromatherapy massages to facials for both men and women. 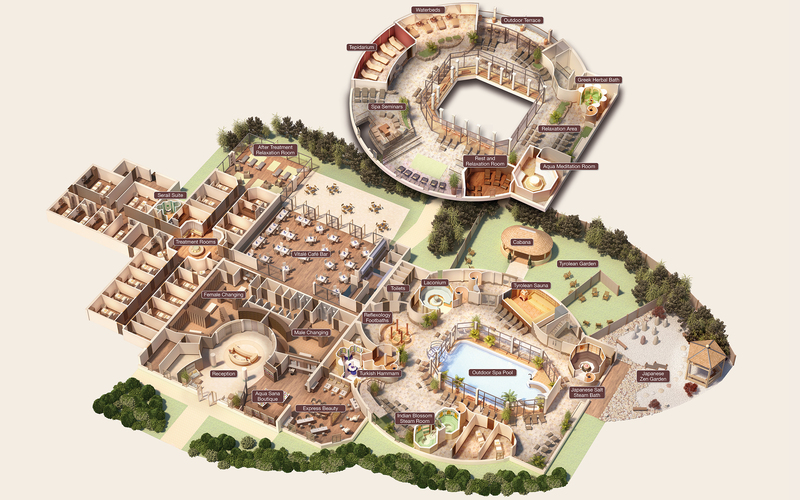 There was 16 amazing spa rooms at Sherwood Forest including plenty of resting zones to chill out in. Dane and I wasted no time in getting stuck in and headed for the Japanese Salt Steam Bath room which was definitely our favourite. There was also a trepidarium to cleanse the body and boost the immune system whilst the mediation room, complete with water trickles and a lemon scent, provided the perfect place to enjoy some quiet time. We also spent some time in the outdoor zen garden – mainly messing about with yoga poses – and chilled out on the balconies in the big pods complete with fluffy blankets which was great as it was freezing! We took a break halfway through and hit the Vitale Cafe Bar, still in our dressing gowns, and treated ourselves to a fruit scone with jam and clotted cream. 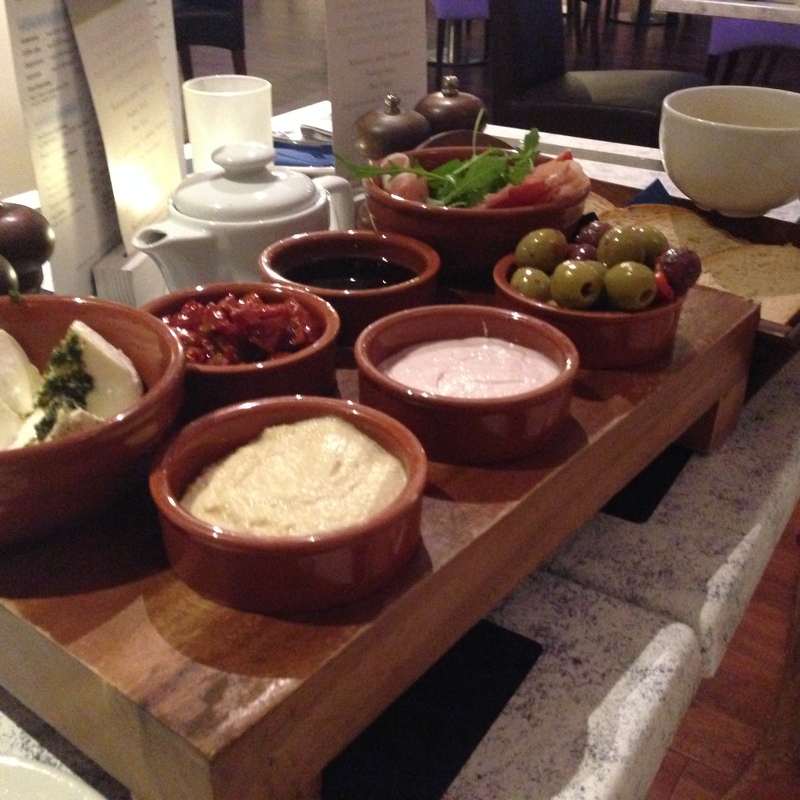 We also had one of these sharing platters which came with ciabatta bread, balsamic and oil, prosciutto ham, chorizo, olives, pesto covered mozzarella, sundried tomatoes and taramasalata – lovely! Afterwards, we headed to the main village area which had plenty of choice for restaurants. We picked Cafe Rouge and enjoyed a really nice dinner. We shared chorizo bites and baked Camembert to start and then Dane had steak and I had a giant chicken and bacon salad. We finished the evening with three Krispy Kreme doughnuts and a McFlurry on the drive home which probably isn’t what most spas would recommended but it’s highly recommended by me! 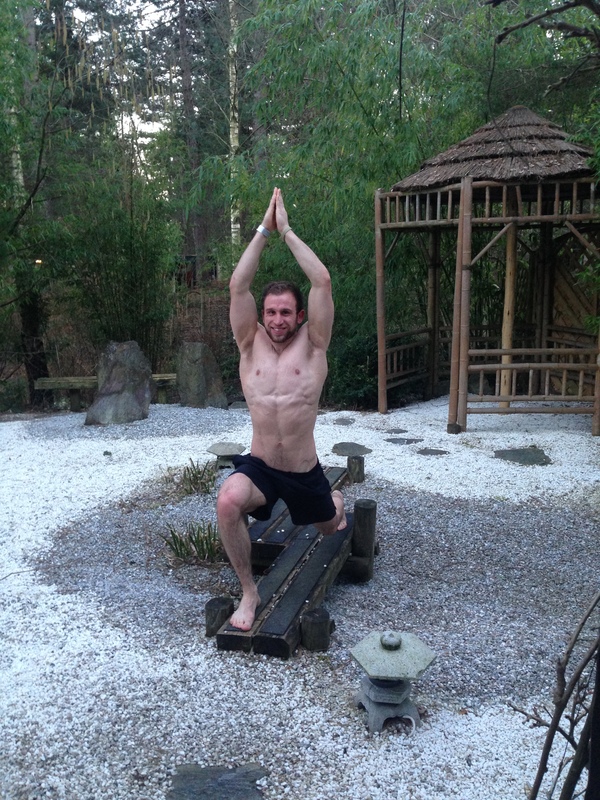 Overall, I’d really recommend a visit to Center Parcs if you fancy a spa break. It has everything you’d need and if you feel like spending the day there then there’s PLENTY to do from hiring bikes and hitting the trails to a big swimming pool with slides, badminton courts and a fitness studio.